April 21 will be a day to remember for Sherry Pinkard because that’s the day she closed on her new Habitat home. Nearing the point of tears, Sherry expressed her gratitude to all who were involved in the process of helping her achieve her dream of homeownership. 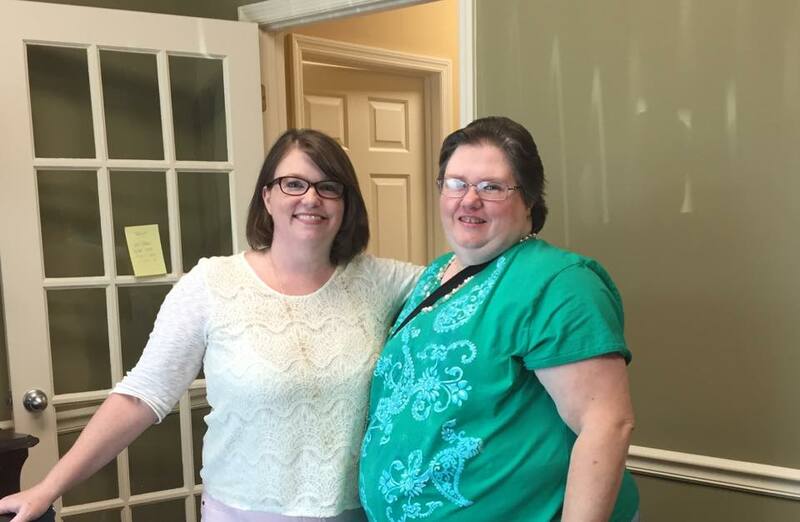 Collaborating with Habitat for Humanity of Catoosa County Sherry was approved last year for a Habitat home and since then has worked her sweat equity in order to achieve her dream. Habitat for Humanity’s mission is to provide low-income families with decent housing. The homes are not free but rather no-profit, interest-free mortgage homes that potential families must apply for to be considered. 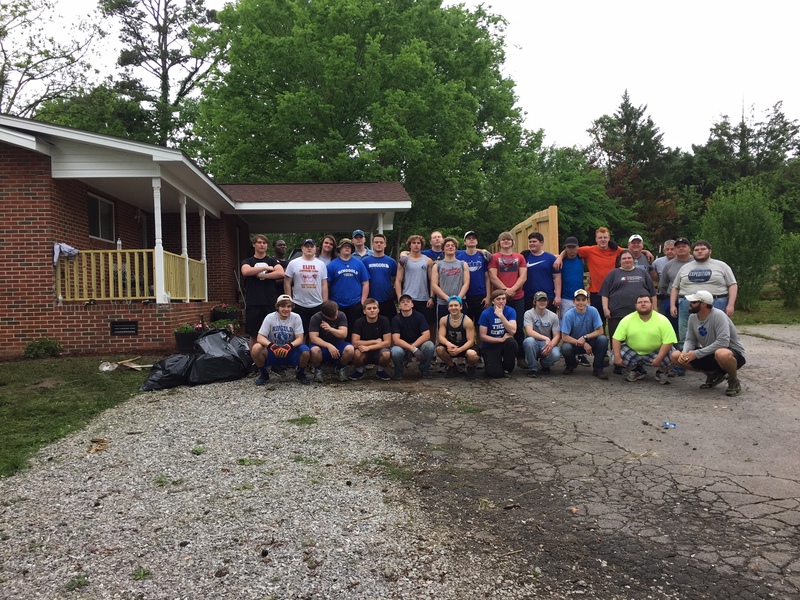 Once a family has been chosen they have to show a willingness to partner with Habitat as well as perform 500 hours of “sweat” equity on the building of their home. “Sherry has done her sweat equity and we could not be prouder for her becoming one of our newest homeowners” said Penny Mahon, Habitat Catoosa’s Executive Director. Sherry's home is to be dedicated on Sunday, April 30th. To learn more about Sherry and her story with Habitat you can visit the “Our Stories” page at catoosahabitat.org. While there you can also learn more about what Habitat Catoosa in doing in their community as well as volunteer and donate.